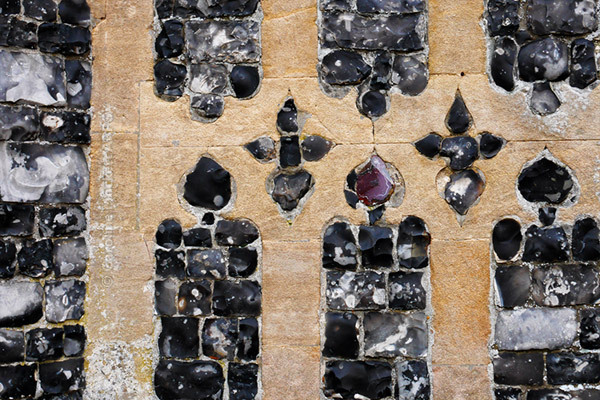 Notes: This is a detail of the church at Ardleigh where I found the flint decorations to be rather impressive. Notes: It was another blustery day but the rain held off until mid-afternoon. 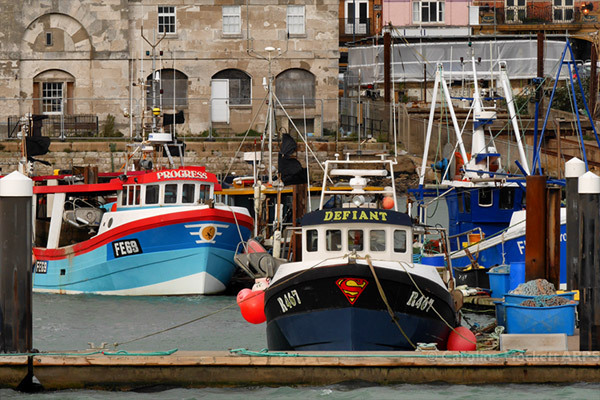 Before meeting friends for lunch in Ramsgate, we went for a stroll around the harbour. 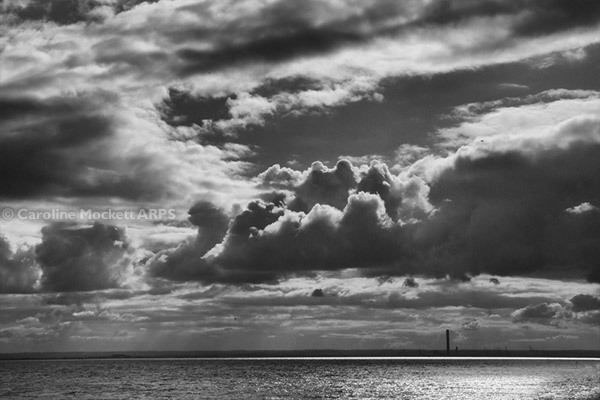 Notes: I enjoyed the dramatic clouds here while I was taking a stroll in Shoeburyness after running errands in Southend. You can just about make out the industry in Sheerness (Kent) across the mouth of the Thames. Perfect for Treasure Hunt Theme #73 – Distance. Notes: A week or so ago I ordered a couple of rolls of 828 sized Kodak Tri-X film from B&H Photo in New York – just about the only place which supplies fresh film stock in this format. I wanted some to test my newly-acquired Kodak Bantam Special Art Deco camera for my Retro 365 project. Today, the film turned up – in a huge cardboard box, when a modest Jiffy bag would have done the job just as well. 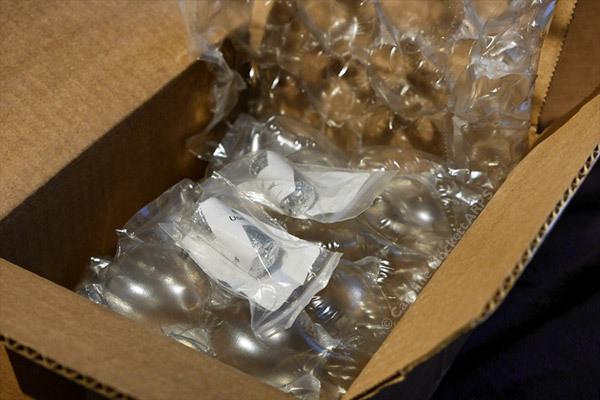 I can’t fault B&H for their service, despite the packaging overkill. 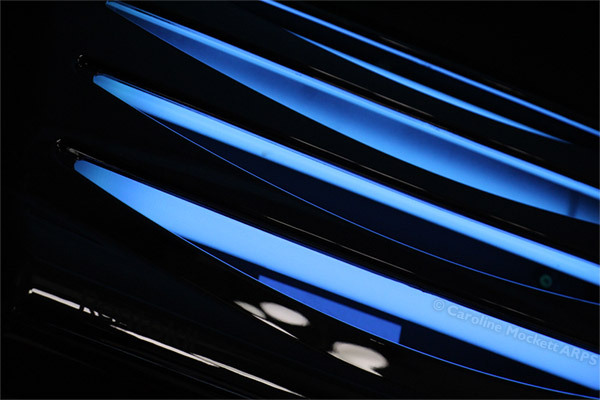 Notes: A shiny handrail reflects some of the studio lights. 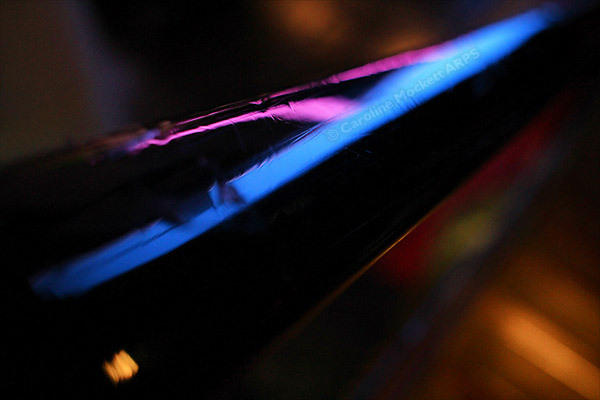 Notes: Another random abstract from the Elstree Canteen. Bugs beware.